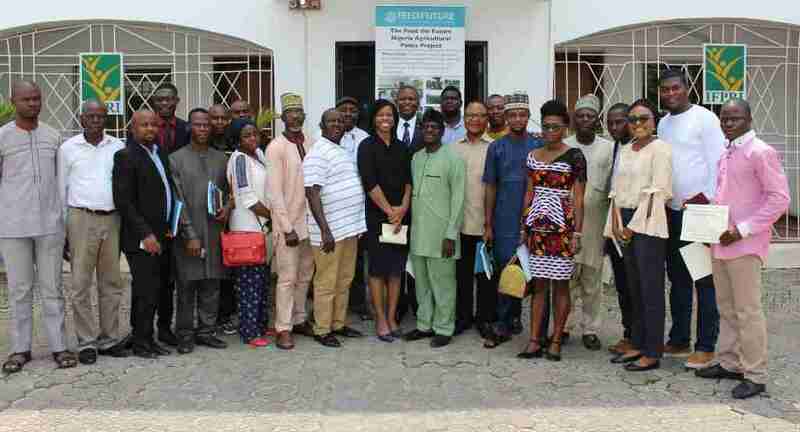 On 12-13 March 2019, the International Food Policy Research Institute (IFPRI) has delivered on behalf the FtF Nigeria Agricultural Policy Project a training on Policy Communications to journalists in Nigeria’s National Assembly (NASS) Press Corps in Abuja. The 22 journalists (20 male, 2 female) represented diverse news media firms, all united in their shared focus on the activities of the country’s federal legislature. The training exposed them to the basic principles of Policy Communications, publicly available and accessible sources of information relevant to agricultural policy, other tools for policy engagement such policy briefs or policy notes, and of course, social media as a tool for effective reporting on policy issues. 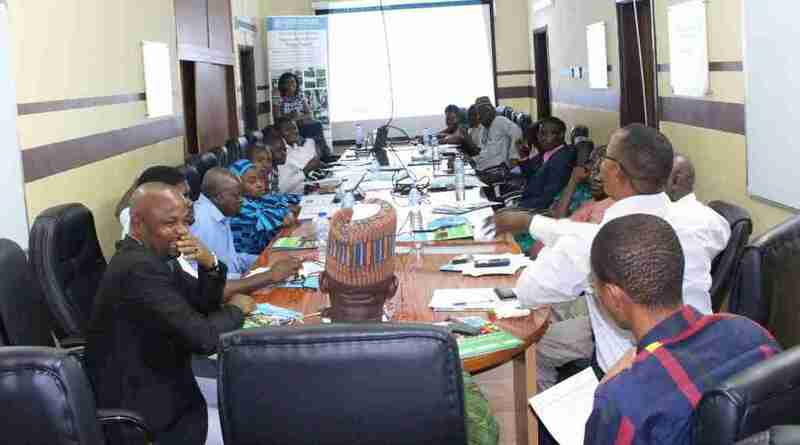 This training forms part of the various capacity-building activities of the Feed the Future Nigeria Agricultural Policy Project. The project is funded by the United States Agency for International Development (USAID/Nigeria) and jointly implemented by Michigan State University and the Nigeria Strategy Support Program of IFPRI.